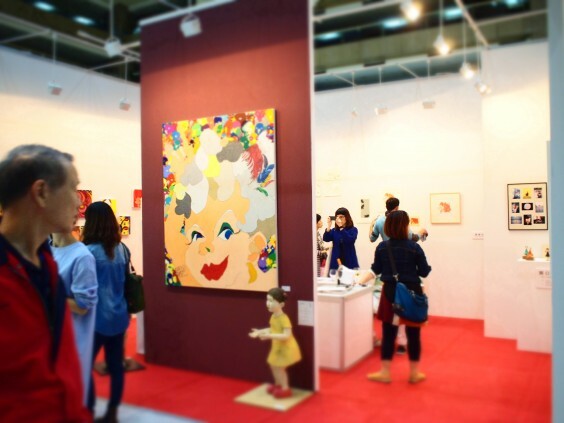 ART TAIPEI 2014 | たけだ美術 Takeda Art Co.
2014. 10.31 fri. - 11.3 mon. 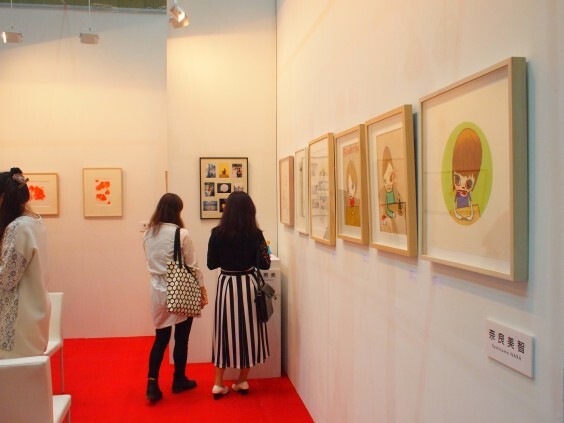 In ART TAIPEI 2014, Takeda Art Co. will present some latest works of promising young Japanese artists. One of those is a painter Sakiko Asaoka. The artist expresses the original female characters with admiration and narcissism. So energetic and charming works will certainly overwhelm viewers. 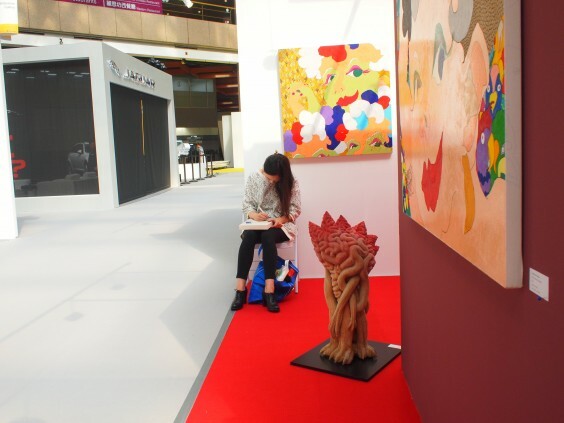 At the solo exhibition held in September, the participating works were sold out due to high popularity. 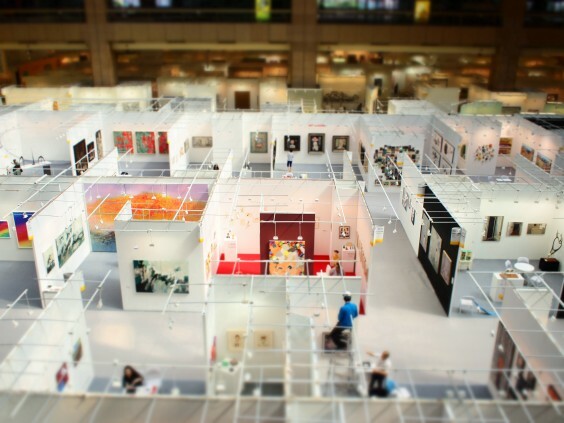 The new star will surely affect the future Japanese art market. Works of two sculptors will be exhibited. and the other is Emi Sekiguchi, who expresses a unique view of the world in the motif of children. which are high quality and painted in delicate brushwork like Japanese paintings. Hikari Hirose‘s works of etching will be also showcased. The beautiful pieces will surely attract you there. 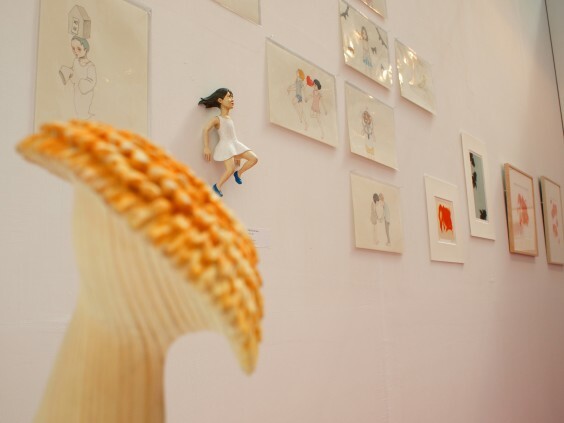 All are good artworks that Takeda Art Co. exhibits at the fair with confidence. 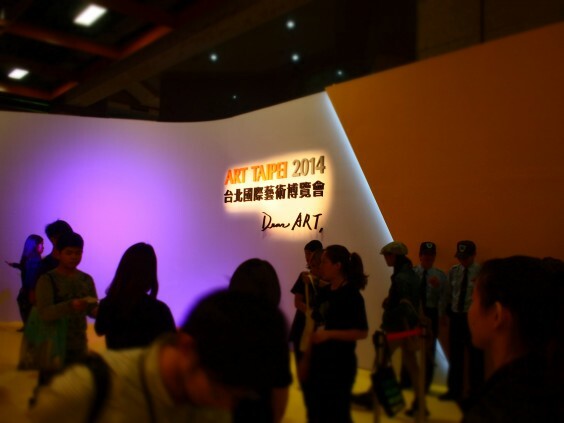 in Japan at ART TAIPEI 2014.